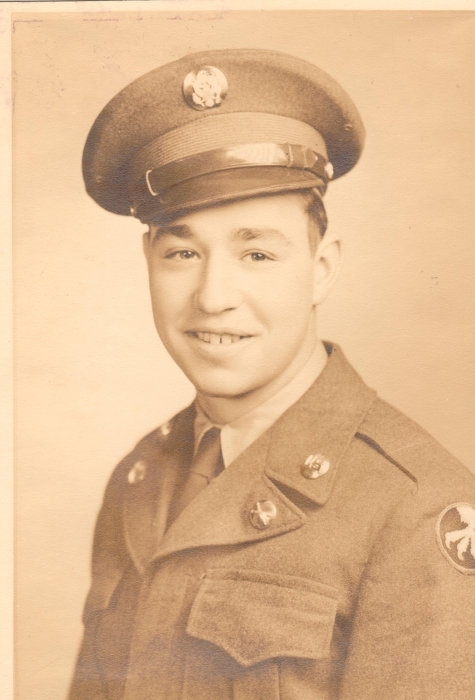 Frank C. Green of Kerhonkson, NY, passed away at his home on Monday, March 25, 2019 at the age of 89. Frank was born on November 7, 1929 in Kerhonkson, NY, the son of the late Leslie and Helen (Coddington) Green. Frank graduated from the Kerhonkson High School “Class of 1947”. He served his country in the United States Army. Frank was an electrician by trade having retired from IBEW #363. Active in his community, Frank was a member of the Kerhonkson Fire Company, the Wawarsing Masonic Lodge, the Ellenville Elks Lodge, the Cyprus Shriners of Albany and the American Legion Cook-Taylor Post of Ellenville. Surviving are his wife of 65+ years Ann McConnell Green; their children, Frank Green Jr., John Green (Michelle), William Green (Debi) and Joseph Green; his brother, Clifford Markle; daughter-in-law, Karen Green; grandchildren, Leslie, Shawn, Shelley and Devin Green; step grandchildren, Daniel, Jonathan and Evan Beilman; great grandchildren, Harrison, Arabella, Quentin, Noah and Logan as well as many nieces, nephews, cousins and dear friends. Frank was predeceased by his sons, Michael and Leslie Green; his sisters, Virginia and Ruth and his brothers, Donald and Kenneth Markle. Visiting will be held on Friday, March 29th from 2-4 and 7-9 PM at H .B. Humiston Funeral Home, 30 42nd St. Kerhonkson. A Celebration of his life is scheduled for 10 AM on Saturday, March 30th at the Funeral Home. Burial will follow at Pine Bush Cemetery. In lieu of flowers contributions may be made in Frank’s name to the Kerhonkson Fire Company, P.O. Box 62, Kerhonkson, NY 12446.